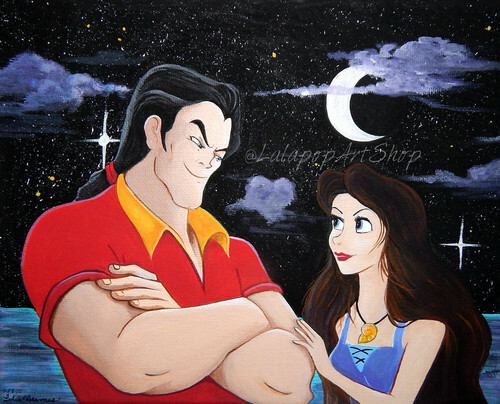 A picture i found on DeviantArt. . HD Wallpaper and background images in the Vanessa and Gaston club tagged: photo. PERFECTION as usual for Vanessa and Gaston. LOVE IT!